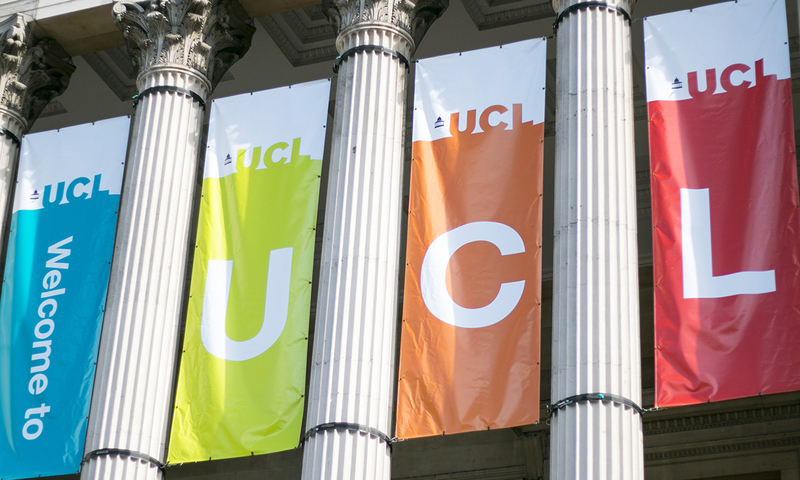 Find out about where some of our Alumni members are now and how their time at UCL Faculty of Brain Sciences helped them get there. 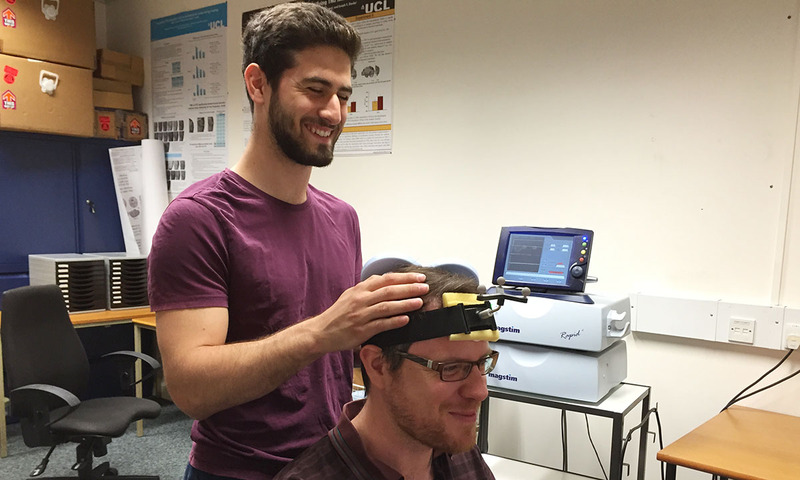 Julien Dirani studied Cognitive Neuroscience MSc and graduated in 2015. 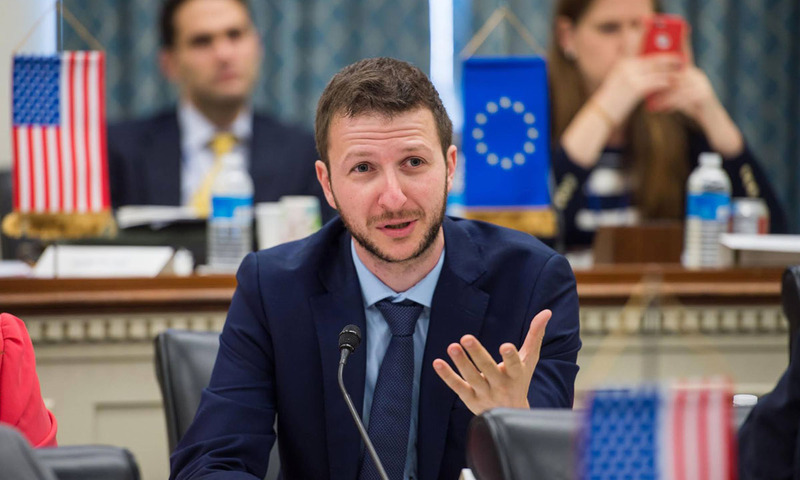 Alexandros Koronakis studied Cognitive Decision Sciences and graduated in 2013. 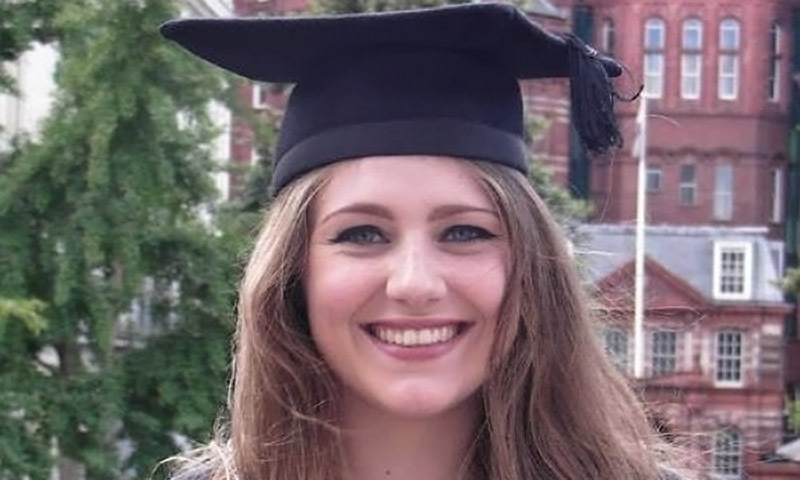 Katherine Leptos studied Psychology and graduated in 2013. 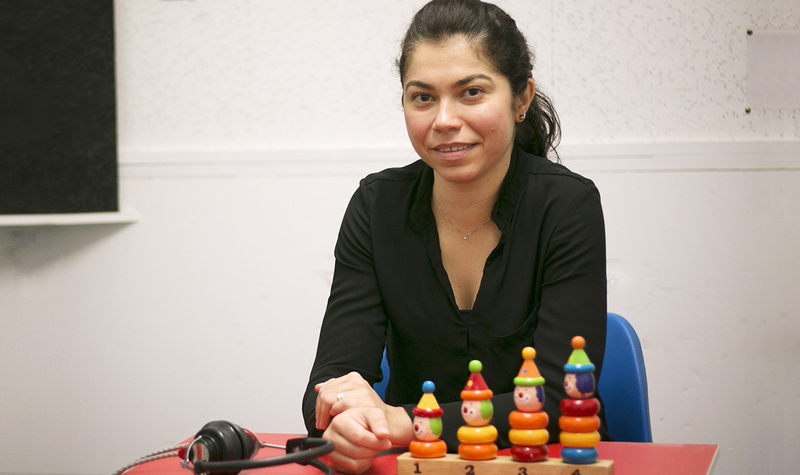 Carolina Leal studied MSc in Advanced Audiology and graduated in 2012. 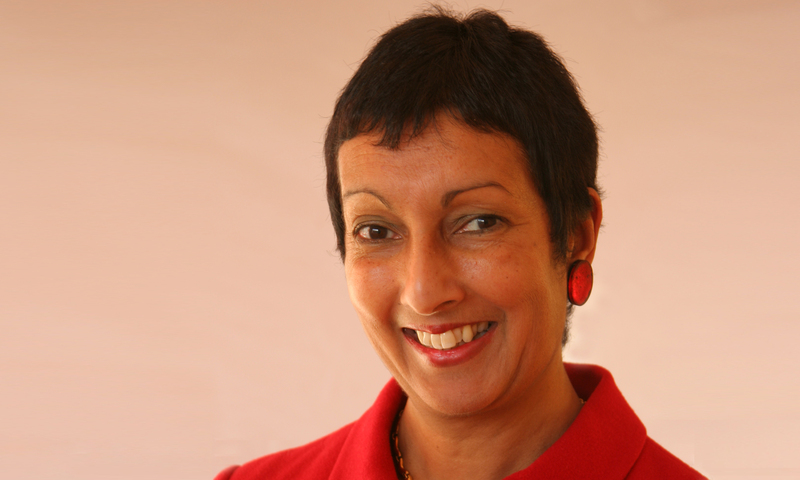 Tanya Chakravarti studied Psychology and graduated in 1977. If you are an Alumni of the Faculty, we'd like to hear your story! Please get in touch at fbs.news@ucl.ac.uk.